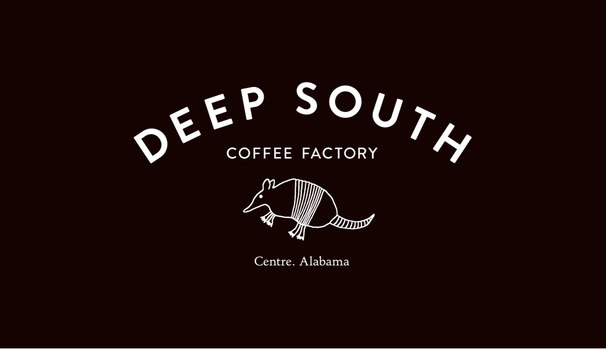 Deep South Coffee Factory uses only 100% Arabica. ☕What's the big deal about Arabica coffee? It just tastes better. There are two major coffee species, Arabica and Robusta. Robusta is easier to grow and therefore cheaper, so it is often blended with Arabica in many well-known coffee brands. ☕What's the problem with Robusta? 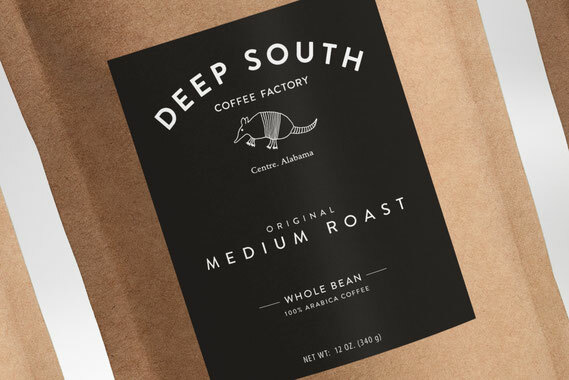 Robusta gives off a taste best described as burnt rubber and cardboard. This is one of the biggest reasons many people claim they don't like the taste of coffee. ☕How do I know what I'm drinking? If it doesn't say 100% Arabica, you can be sure it contains Robusta. If you drink instant coffee, Robusta almost certainly makes up a huge percentage of your beverage.